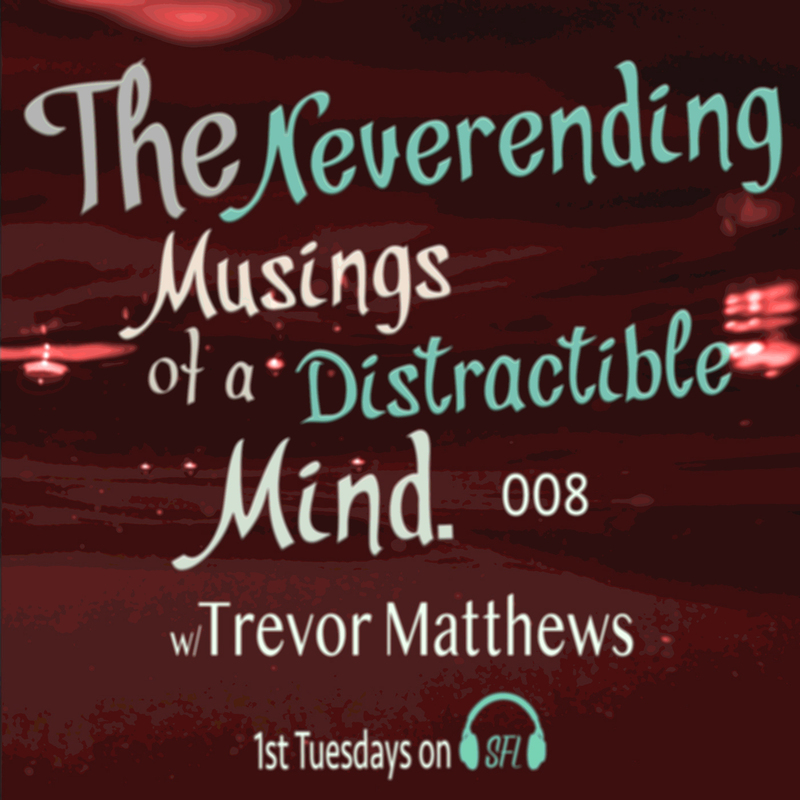 The Neverending Musings of a Distractible Mind is monthly show on Soundtracks For Living curated by the venerable Trevor Matthews. Expect an eclectic mixtape featuring deep grooves of many genres, the second Tuesday of each month right here on Soundtracks For Living. Originally created as "Future Music Mix 05 - Mind Control Master", Episode 008 is a re-release of conceptualized mix Trevor unleashed 10 years ago this month.